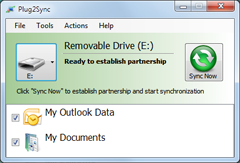 Plug2Sync and Backup News - Updated Duplicate Killer is here! Updated Duplicate Killer is here! The new version (3.48) of Duplicate Killer has been just released. The new version comes with major updates for innovative functionality and improvements. Duplicate Killer will run stable and without issues on latest environment. New updated version gives Duplicate Killer users a better experience with all features.